LEESE ING & CO - SWINDON, THIS IS SWINDON. The former CROOK factory on Swindon Road, Swindon is shown below in January 1953. This building was taken over by LEESE in about 1913. It was knocked down in about 2005. 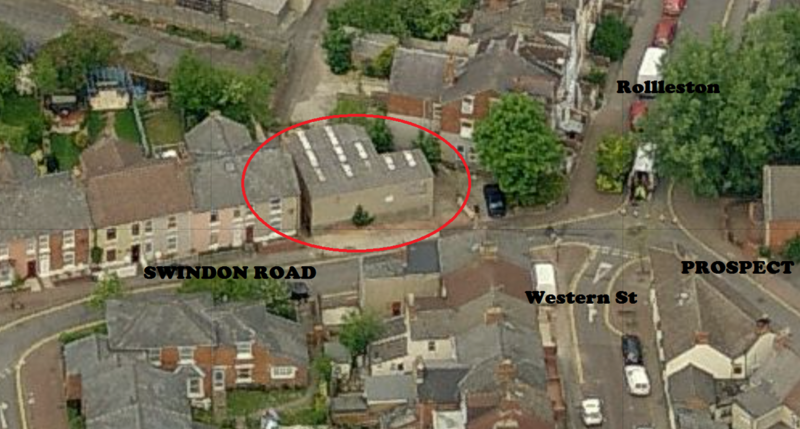 This picture shows it just before it was knocked down and the site redeveloped with houses. 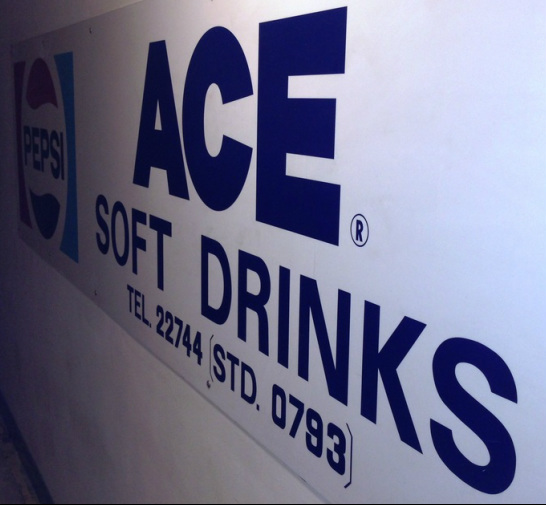 The business operated until about 1973 operating under the Ace Soft Drinks brand which eventually become part of ARKELL. 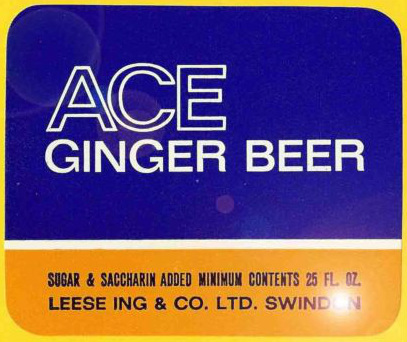 Below is the actual ACE sign that was on the front of their building in Lansdown road, Swindon. Norman Charles Furguson was born in Plymouth in 1910 into the well established mineral water manufacturing company J H Furguson & Sons. He was the grandson of the founder, James Henry Furguson. The following links give a vivid insight to the Furguson business in Plymouth, their family structure an a devastating incident that changed their family forever.